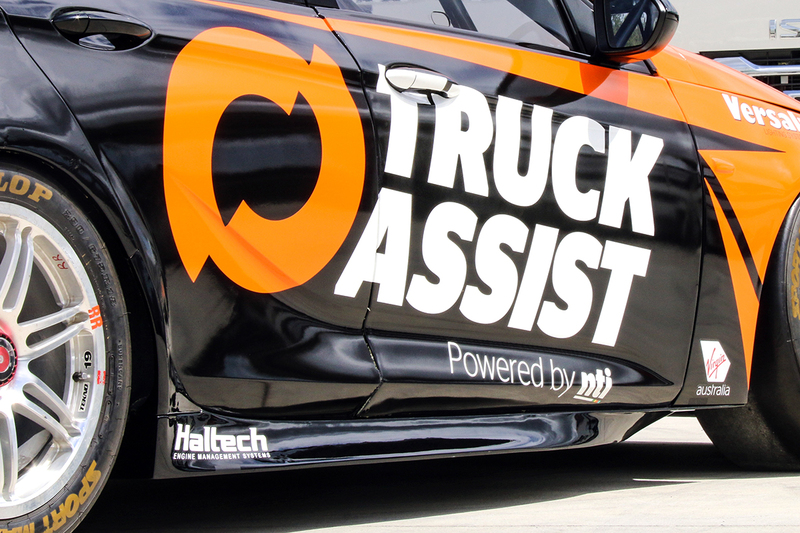 Truck Assist, Australia’s foremost truck roadside assistance and online insurance provider, has announced a new partnership with the Virgin Australia Supercars Championship. As the official naming rights partner of the starting grid for the remainder of 2019, the Truck Assist Starting Grid will air during Supercars broadcasts on Fox Sports HD, Kayo and Network TEN before each race. The partnership builds on Truck Assist’s support in Supercars, including naming rights backing of Jack Le Brocq's Tekno Commodore. “We’re excited to be putting our name to the Truck Assist Starting Grid for the remainder of the Supercar Series,” said Alan Hasted, General Manager, Truck Assist. “It’s the perfect opportunity for us to extend our commitment to the sport as whole, and the spirit it brings to race fans and host towns. Supercars General Manager – Commercial Jamie Black said it's exciting to bring another new partner on board in Truck Assist. “Supercars continues to partner with some of Australia’s biggest industry leaders and we are thrilled to have Truck Assist on board as the official naming rights partner of the starting grid,” Black said. The Truck Assist Starting Grid will be seen in Supercars broadcasts from this weekend, when drivers head to Symmons Plains for the Tyrepower Tasmania SuperSprint.